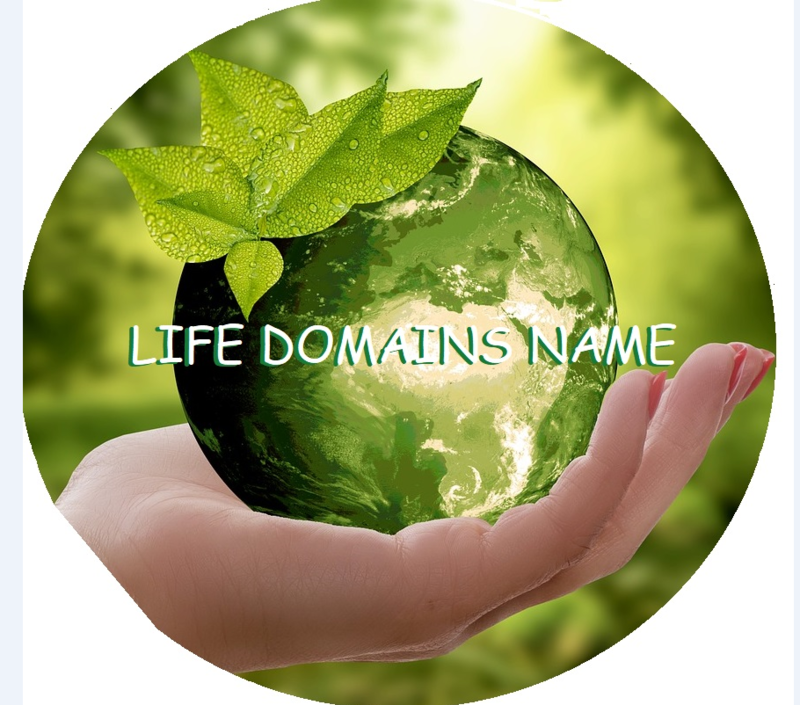 For some great practical information on choosing a website/domain name check out Eric’s Tips. Already have a name but need more information? If you’re looking for a good deal on domain names check out Got It Domain.